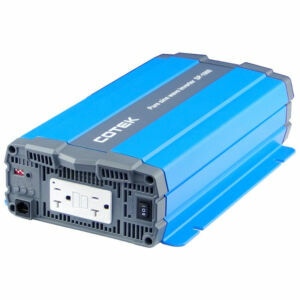 Cotek SP-1000-212 - Solacity Inc. 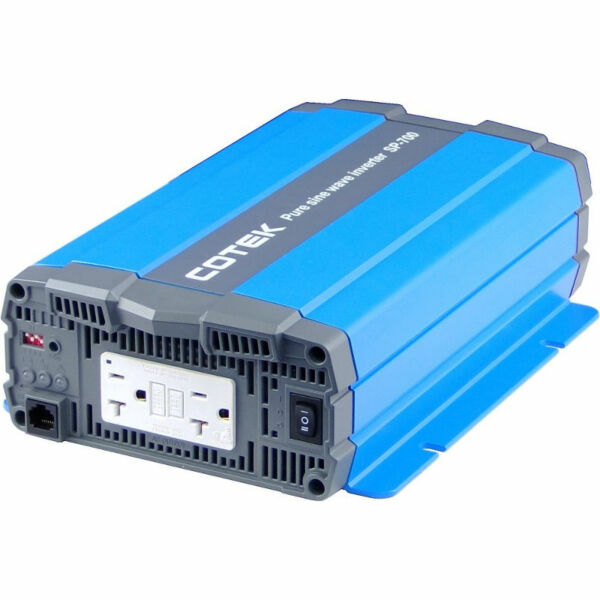 The latest SP series European pure sine-wave inverters, ranging from 700 Watts to 4000 Watts, implement state of the art design technology with advanced functions such as a wide DC input voltage and broad operating temperature range. The SP series’ low profile and stylish design makes it even more user friendly.